Leocadia Daisy Granados López (born 1942) is a Cuban film actress born and raised in Cienfuegos, Cuba. She received an internship from the National School of Art in Havana to study drama; in 1964 she made her film debut in La Decisión. She has appeared in over 35 films, among Cuban classics, such as Memories of Underdevelopment (1968) by Tomás Gutiérrez Alea, A Successful Man (1985) and Cecilia (1982) by Humberto Solás, which was nominated for the Palme d’Or at the 1982 Cannes Film Festival. Granados has become an international film star; now considered “The Face of Cuban Cinema.” She has worked with many acclaimed Cuban directors, including Julio García Espinosa, Humberto Solás, Pastor Vega and Manuel Gutiérrez Aragón. She won the award for Best Actress at the 11th Moscow International Film Festival for her role in Portrait of Teresa (1979). 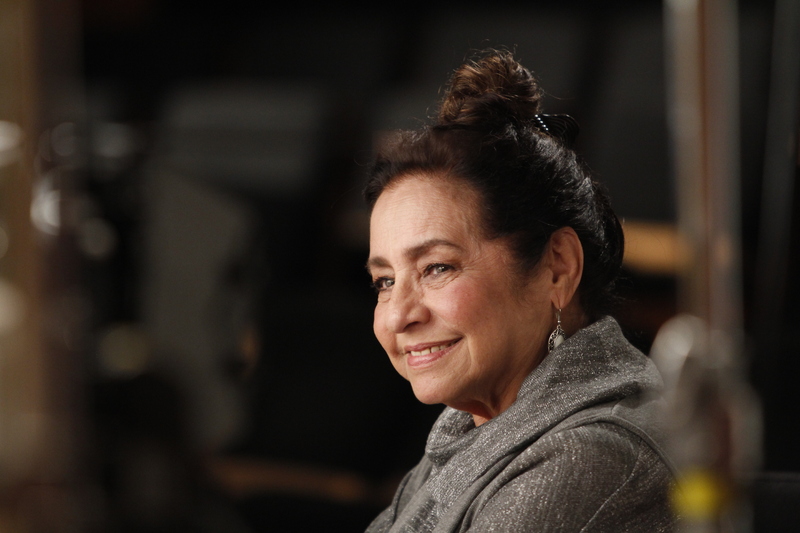 Daisy Granados was honored with the 2000 Grand Prix for her Exceptional Contribution to Cinematographic Art at the Montréal International Film Festival and won the 2007 Cuban National Film Award. 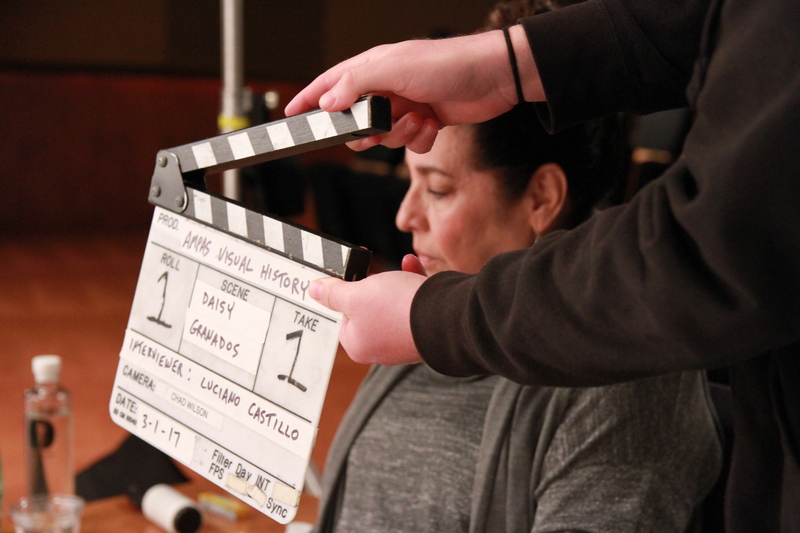 Actress Daisy Granados is interviewed by Luciano Castillo at Pickford Center for Motion Pictures Study on March 1, 2017. Granados looks back at her childhood, describing her family life growing up between Cienfuegos and La Habana, Cuba. She remembers watching Mexican and Argentinian films but really falling in love with theater from an early age, when her parents would take her to plays at the Marti Theater. Granados recalls how later on, at nineteen years old, she started working at the store called “Fin de Siglo”, which was the meeting point for a group of theater amateurs; after joining the group she was discovered by the filmmaker José Massip . 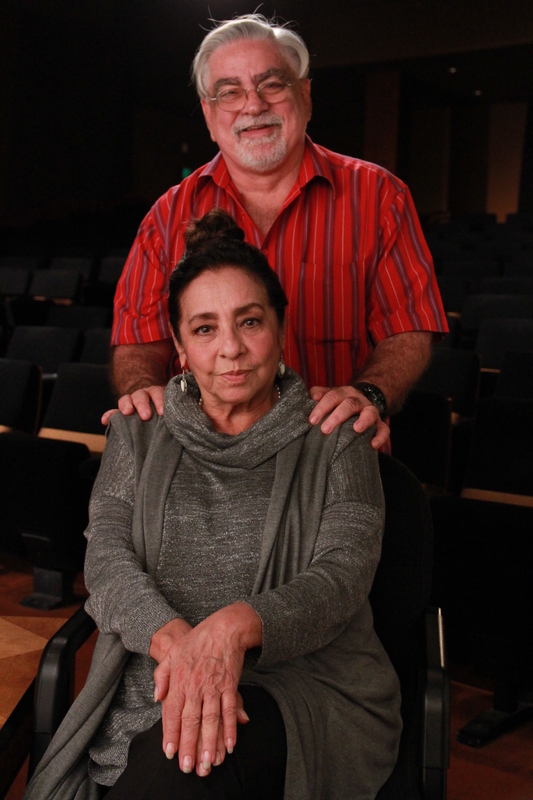 Granados tells how she made her film debut in 1964 with the film La Decisión, made by the Cuban Institute of Cinematographic Art and Industry (ICAIC). She mentions how she had to quit her studies in order to be part of Memories of Underdevelopment (1968) by Tomás Gutiérrez Alea, which eventually became a classic of the cinema of the revolution and was her jump into fame. She goes on to detail her most significant work, such as the film Retrato de Teresa (1979), where she performed under the direction of her husband and father of her three children, Pastor Vega; Cecilia (1982); A Successful Man (1986) directed by Humberto Solás; and the award-winning Las profecías de Amanda (1999) by Pastor Vega. Granados talks about her career as a learning experience, working with different directors and getting to perform a variety of characters. She concludes the oral history by sharing how proud and grateful she feels for being immortalized by this project.